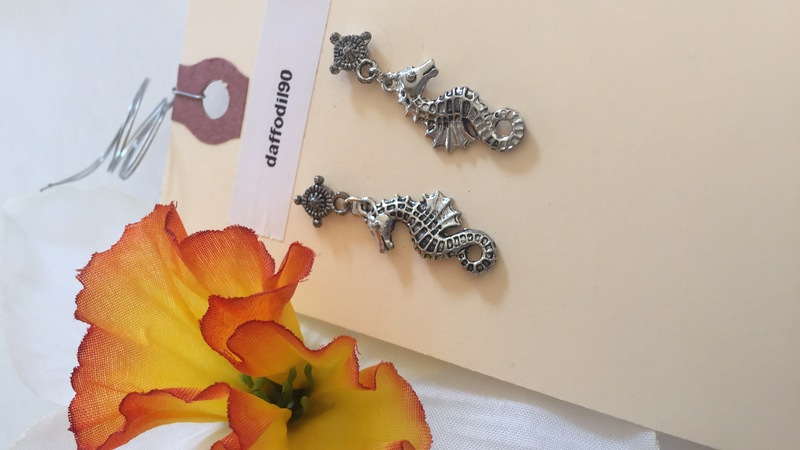 Seahorse Dangle earrings, metal, silver. Handmade by me. Your order will be sent out to you in 1-3 business days. An extra shipping cost may be added to your order if over 2 lbs. 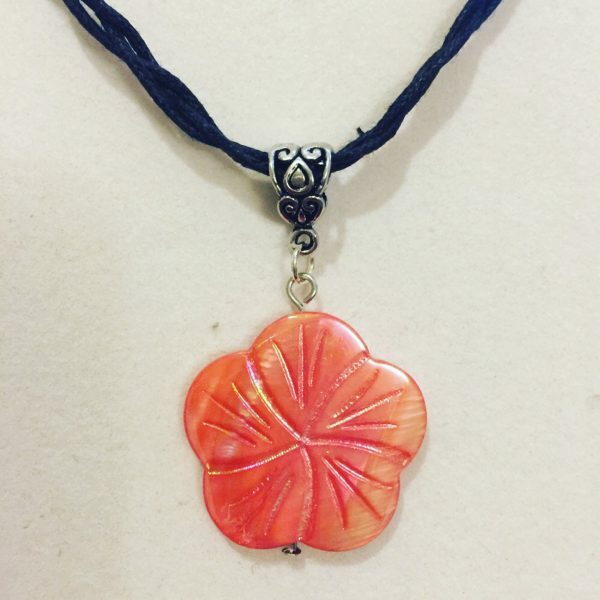 Please contact me if you are not satisfied, returns within 14 days of purchase. If you return items, you will be responsible for return shipping.